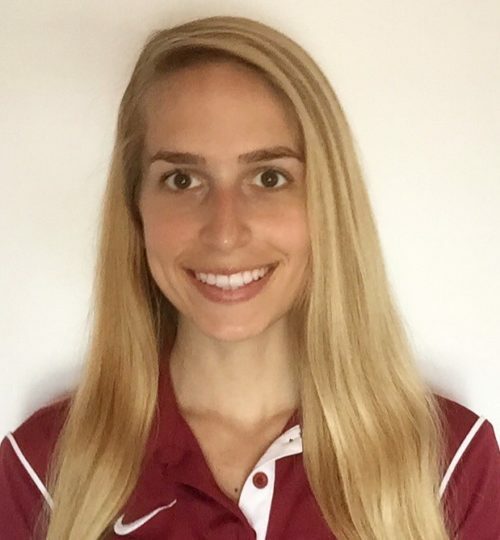 Becky Mercuro, SPT, is a sixth year direct entry DPT student at Northeastern University. Many of her undergraduate extracurricular activities have been dedicated to service in the physical therapy community and local mentoring. She has worked at Brigham and Women’s Hospital as a rehabilitation aide and orthopedic technician since 2015, along with co-operative and clinical experiences at ATI Physical Therapy and Elliot Hospital. Outside of physical therapy, Becky also serves clients as a personal trainer, both at the Northeastern Marino Center and independently. She plans to graduate in 2019 with a doctorate in physical therapy with a concentration in sports/conditioning and minor in Spanish.